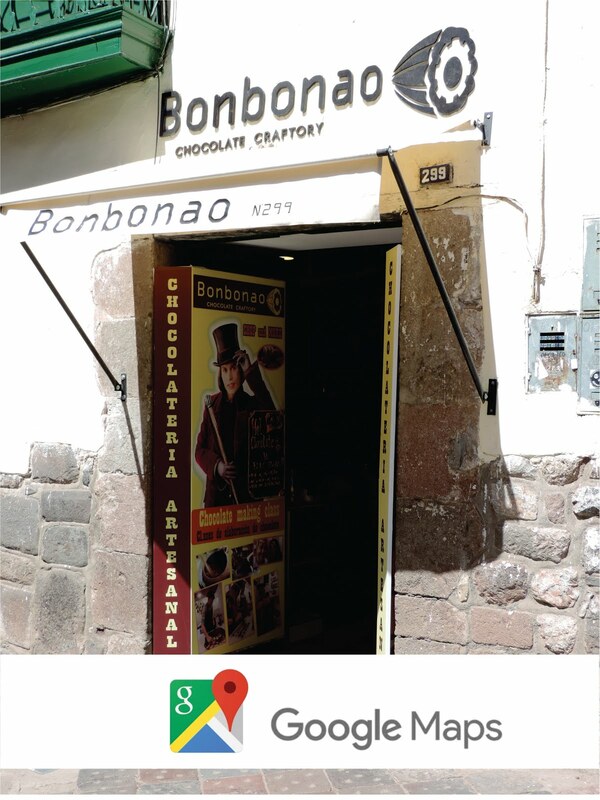 BONBONAO an artesanal chocolatier, offers handmade chocolates made from scratch to bar of organic cacao beans from La convención - Quillabamba (nearby to Machu picchu) - Cusco, Peru. 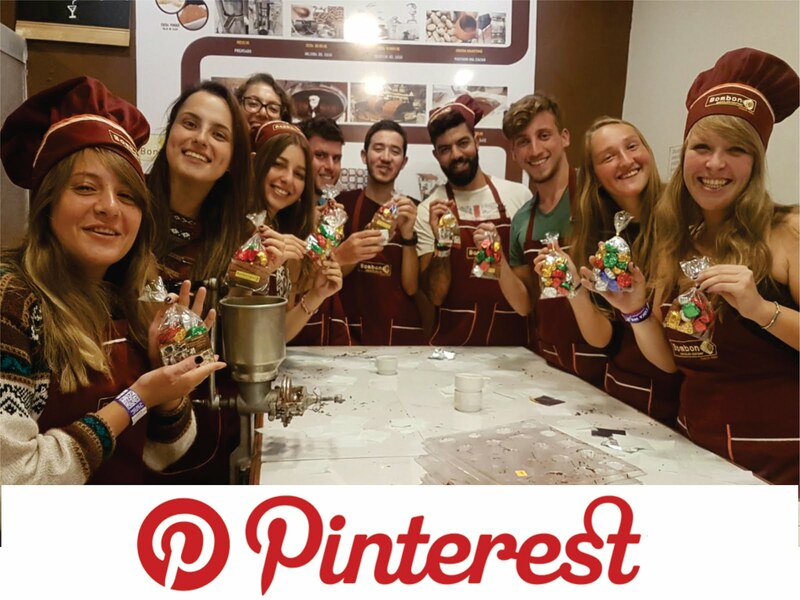 Our interes is also to spreading the chocolate process and health benefits. Cusco produce one of the best cococa beans in Peru. 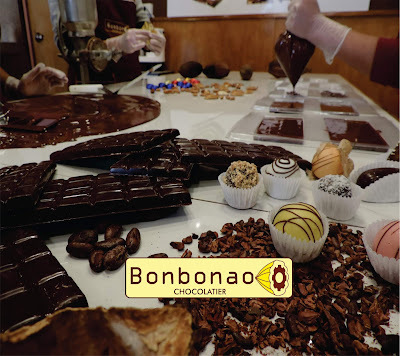 The best chocolate in the world is made from Peruvian cacao with its variety like white cacao beans also found around the mountains of Machu picchu. 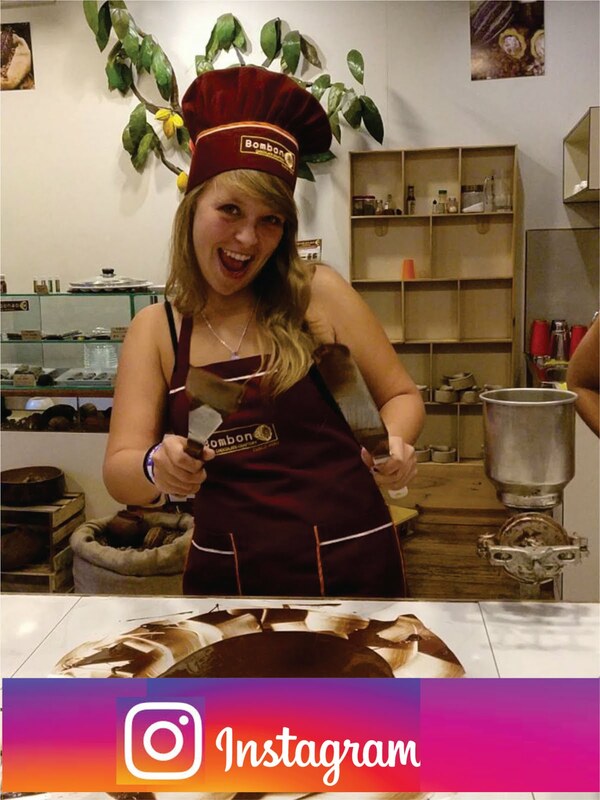 - In our shop, you can enjoy a good chocolate in different presentations created by ourselves. Bonbonao chocolates are made from bean to bar. - The best activities, good experience and good price. do not look for anything alse to do in the town. you will not regret. 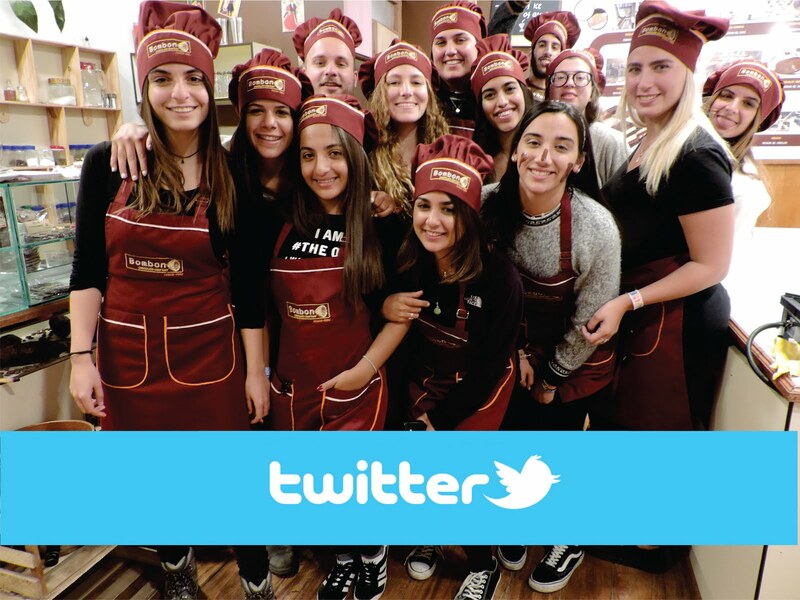 - Always excited to offer you the best and unforgettable chocolate experience. 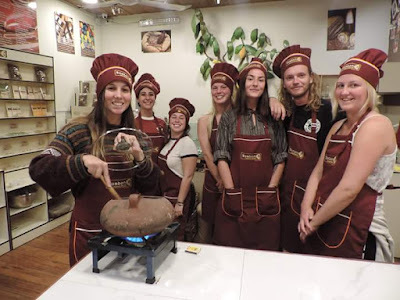 - Our workshops are with small groups like private with a maximun of 11 people. - Join us in one of our activities!! Bonbonao runs the unique and fun combination Pisco Sour and chocolate workshop, evrydays evenholydays and sundays. 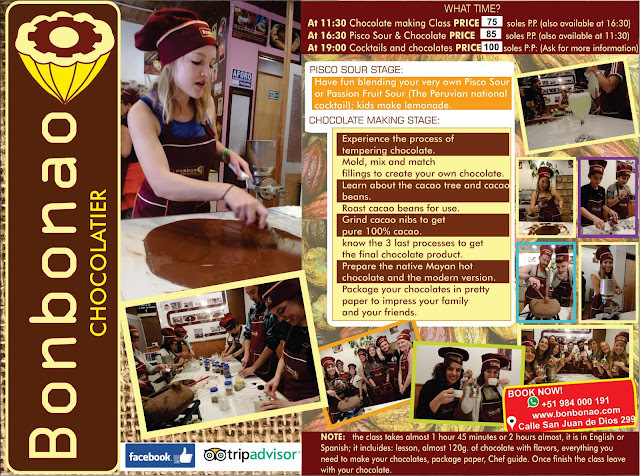 Join us in the best experience with a unique combination call: Pisco & chocolate making class, blen your own Pisco sour and learn how chocolate is made step by step, fially take home your very own chocolates. 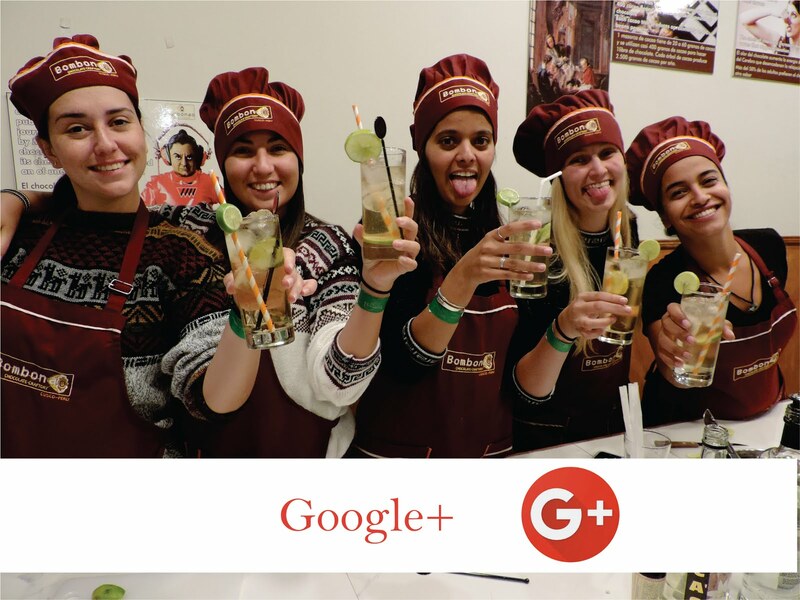 Please, let us know when and what time you prefere the workshop, your names, and if you will prefer the class with Pisco Sour and which chocololate you prefer white, dark 52% or 70%. Then we will send the e-mail of confirmation.